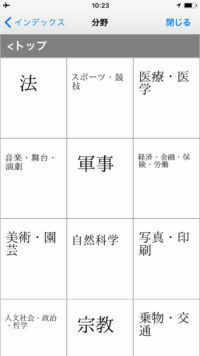 The article was inspired by my recent purchase of the 新和英大辞典 (Shin Wa-Ei Daijiten, New Japanese-English Dictionary), which I can recommend highly. 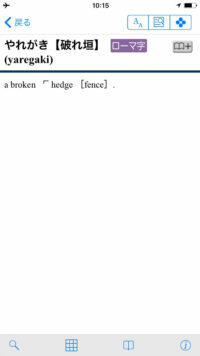 The dictionary also allows you to easily swipe between entries, which simulates the paper dictionary…kind of cool, but you can only see one entry at a time. It would be interesting if they allowed you to see three or four forward or backward and then select from there. But that’s not a super useful feature. All-in-all, it’s a nice little dictionary app, and it’s on sale for basically half off until the end of March. Worth picking up if you’re in need of a reliable dictionary. 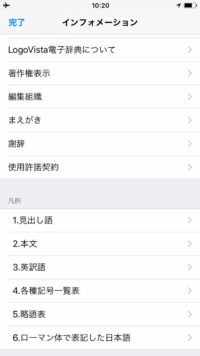 So now when you look up 面白い there’s a third listing that includes the definition “pleasant; enjoyable; agreeable; fun.” I can’t seem to find an archived version, so I’m not sure exactly how much it’s changed. Can’t seem to find a way to link a specific definition either, so here’s the JDIC top page. So, yeah, that was cool. If you have the cash, I think it would probably be best to buy a digital version or the 2003 5th Edition, but if you’re a poboy like I was back in 2005 when I picked up my copy, then the 1974 4th Edition is available used on Amazon Japan for extremely reasonable prices. 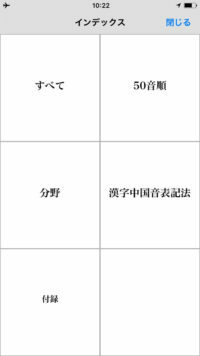 I mention a couple of times the GG helped me out with a recent translation contest in the article, but just for fun I’ll pick an appropriate entry and compare it with the WWWJDIC and Eijirō offerings. 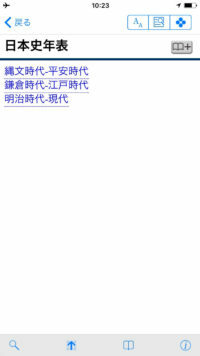 After a couple of missed starts, I found an entry that I think shows the strengths of the GG: 情け. 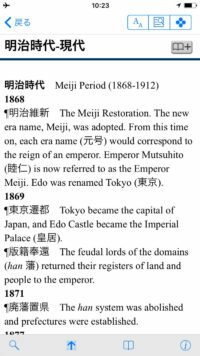 It starts by listing the meanings of the word and provides Japanese definitions of those meanings to reinforce the different possibilities. It then goes on to list common usages divided up by grammatical usage. It feels very organized (obvs.) 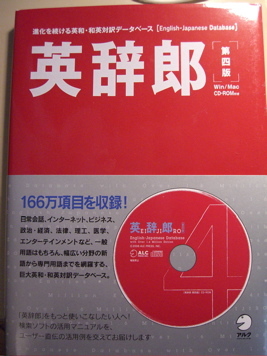 compared to the Eijirō version. And the jisho.org definition is so sparse. Yes, it’s hefty, but it’s very helpful. Highly recommended. 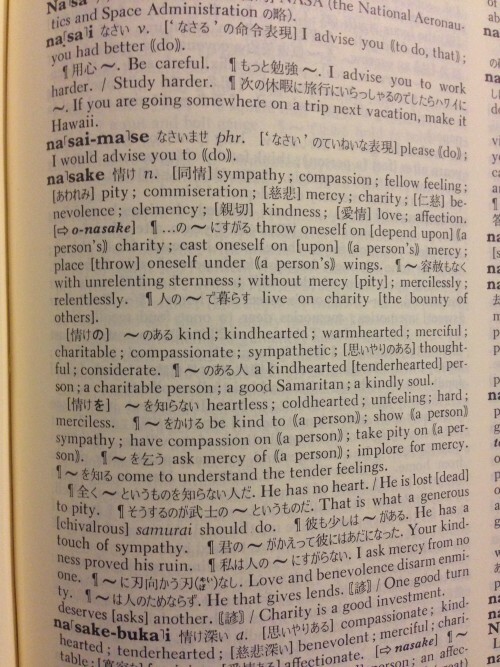 Get the scoop on these and other idioms at this awesome ことわざ dictionary. 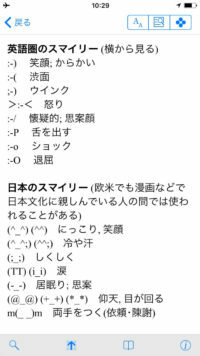 My least favorite part about reading Japanese dictionaries is all the madness: tiny fonts, jam-packed pages, single kanji that float around and explain things (e.g. what part of speech a word is, what particles are attached to the end). And to be perfectly honest, I’m a lazy man who doesn’t appreciate the whole having to physically pick up a book and actually find the word thing. 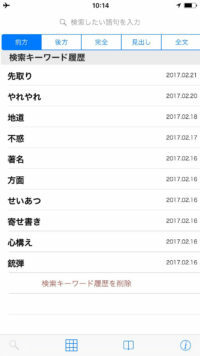 Enter Yahoo 辞書. This is a little trick that I picked up at work. Many of the Japanese people in the translation department (who basically play the mirror image of my role, i.e. 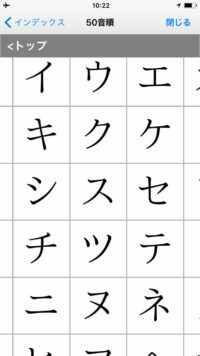 E-J) use this, and occasionally they’ve sent me links from entries when I ask a question about a Japanese word. Lots of great things about the dictionary. First of all, it’s digital, which means I only need to move my ten digits. Second, it has a clean layout with simple, easy to read definitions. 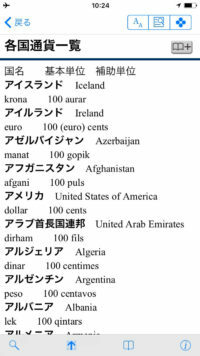 If you’ve wanted to start using Japanese dictionaries but have been worried that you won’t understand the definitions, this is a great dictionary to start with. Take for example the word 彷徨う. 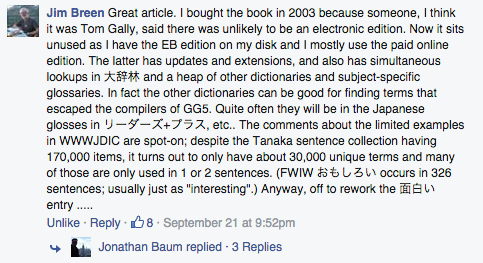 Plug it into the dictionary and you’ll see immediately that the reading is さまよう. 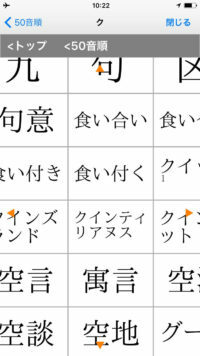 Alternate kanji are さ迷う (which already provides a partial definition). 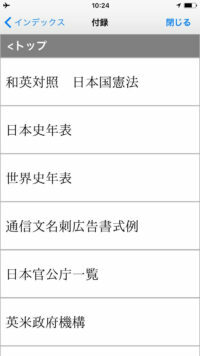 There is a bit of the madness (［動ワ五（ハ四）］), of which I only recognize the 動 as a verb marker and 五 as a 五段動詞 (although I can’t recall the specifics of what that means), but it soon gives way to the clean cut definitions presented in an easy-to-read layout: 1 – 迷って歩きまわる, 2 – あちこち動く, 3 – 判断に迷う. I love it. They occasionally provide examples of usage from great works of literature such as, in this case, The Tale of Genji…not that I understand them, but still a cool feature. 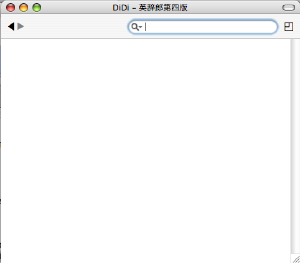 You can also click on the tabs to access the thesaurus (類語) or J-E (和英) dictionaries for the word. Great dictionary. Just need to train myself to use it more often. 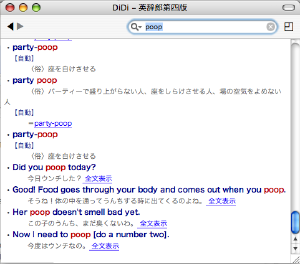 Anyone who’s looking for a good dictionary should check out Amazon Japan. 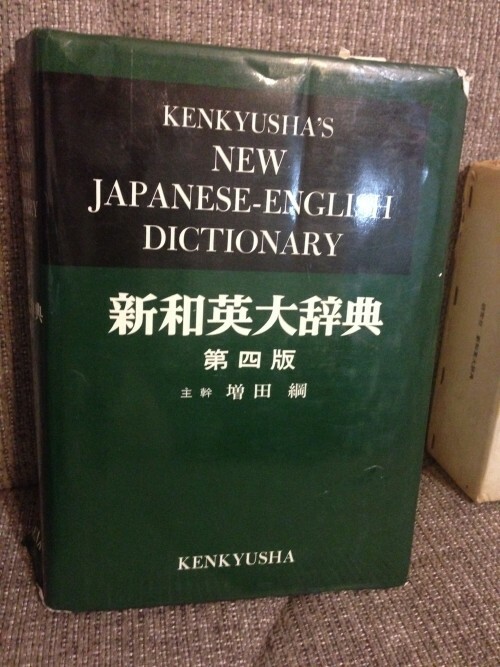 There are super cheap copies of old editions of Kenkyusha’s New Japanese-English Dictionary, aka the Green Goddess. It’s famous for loads of usage examples. The old edition is also good for beginners since entries are listed in alphabetical order. It’s a steal at 786 yen. I would be remiss if I didn’t provide this link (via Wikipedia) to Tom Gally’s writings. He worked on the fifth edition of the dictionary. You can read specifically about the dictionary here, here, here and here. Anyone recognize the image? If you were thinking Wikipedia, you are correct. While online dictionaries such as ALC are handy, as are electronic dictionaries and even paper dictionaries, Wikipedia is more precise. 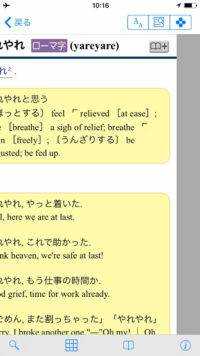 Find what you want in English and then pray that it has an equivalent entry in Japanese. Not only do you get the word itself, you get a whole page full of Japanese explaining the history of the thing and, if that thing happens to be athlete’s foot, how to get rid of the thing. That adds up to a lot of practice reading and a huge bump in your vocabulary. Reading one medium-to-long Wikipedia entry per day would be a really effective study strategy. Apparently athlete’s foot is 足白癬 (あしはくせん) in Japanese, although for some reason that won’t 変換 properly. 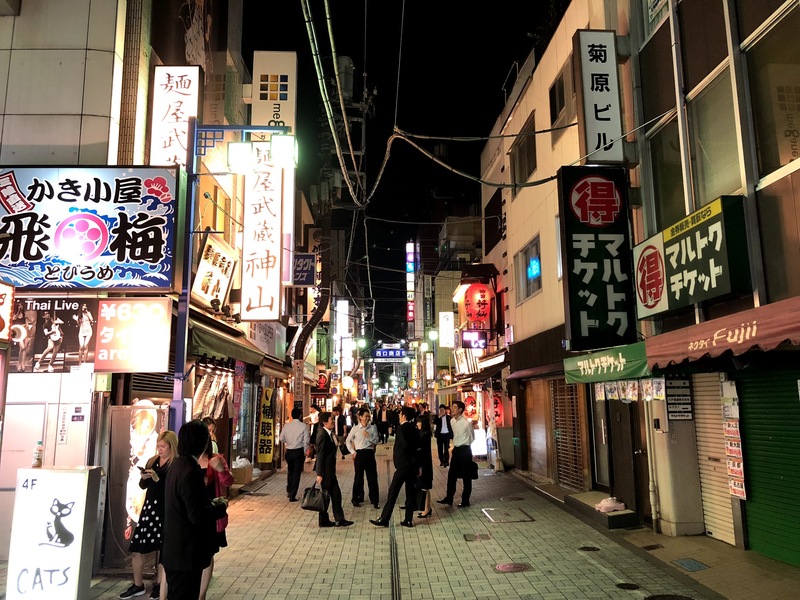 That might be because the vernacular is 水虫 (みずむし) – water bug. Damn that rainy season and this never-ending summer. I’ll be making a trip to Matsumoto Kiyoshi today.